CareClinic’s pain tracking functionality is one of the most used features of the app. It is helpful for those suffering from Chronic Pain and those that have been injured and need to report their pain to their care provider, whether it is a physiotherapist or a chiropractor. CareClinic can help you manage pain from within the mobile apps for iOS/iPhone or for Android, along with the web. 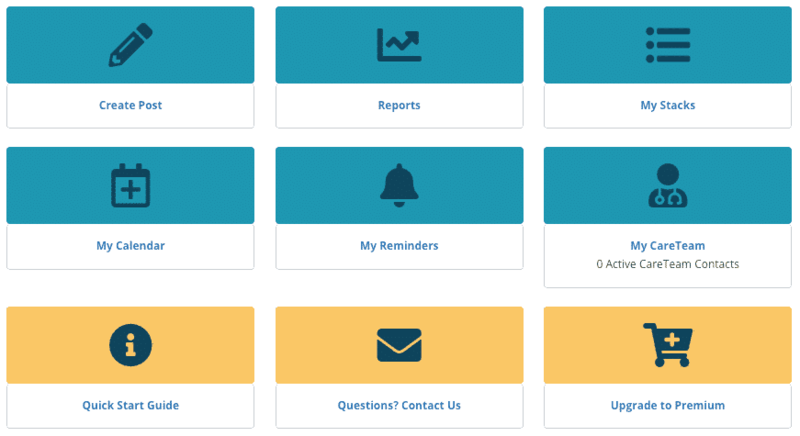 Here’s how to get started tracking your pain, viewing your logs and reports and making adjustments in discovering triggers. If you need to track Pain in a more detailed manner, CareClinic enables you to add your own variables by clicking “Add Custom Value”. If you felt pain on your left knee, you would enter it as such as enter the name of the unit, so in our case we will go with “pain level” and click add. After you have made the post you will be presented with your entries graphically as shown below. These graphs could then be printed for your care team. Keep in mind all charts and logs can also be shared electronically with your careteam which can include family and friends. 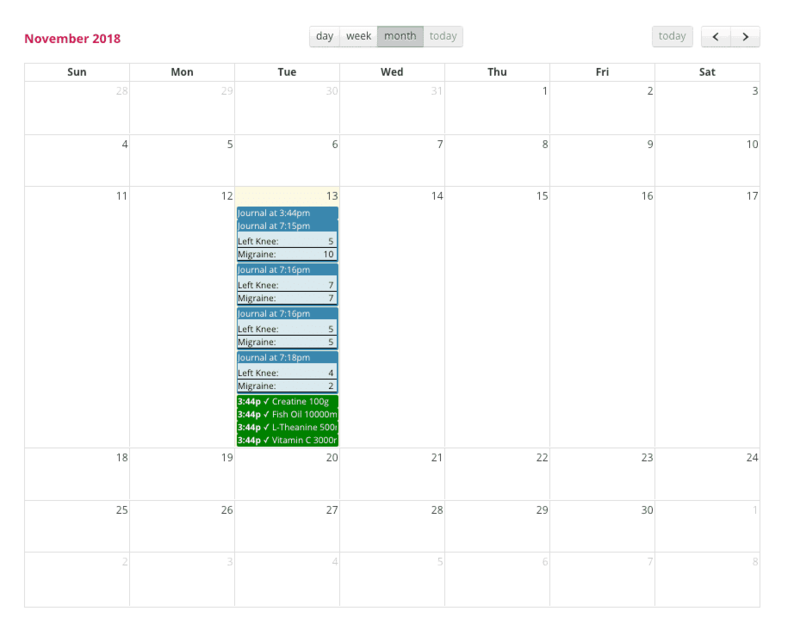 You can alternatively also view your progress on a calendar, which can include other items such as your adherence to medicine, your journal entries, symptoms and more. 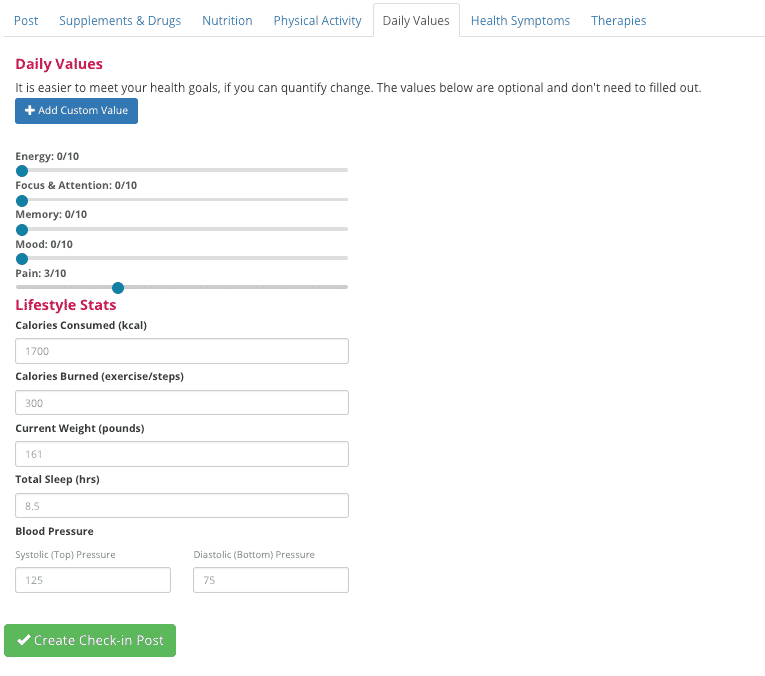 The “Journal Daily Values” filter and “Adherence Filter” provides you with the following information. Some features we havent mentioned are the fact that you can also upload photos when you are tracking your pain if need be. You may additionally record symptoms and medication adherence as well as part of your care plan. If you would like to begin sign up here, or contact us if you have questions. This entry was posted in Symptoms. Bookmark the permalink.